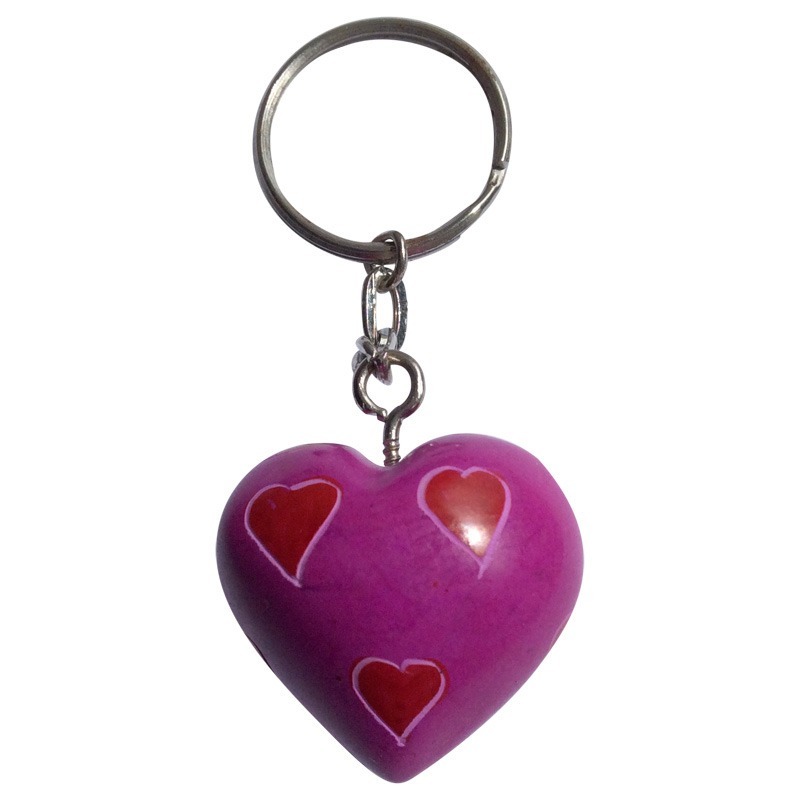 These recycled bottletop earrings are hand crafted by Zakale Creations. 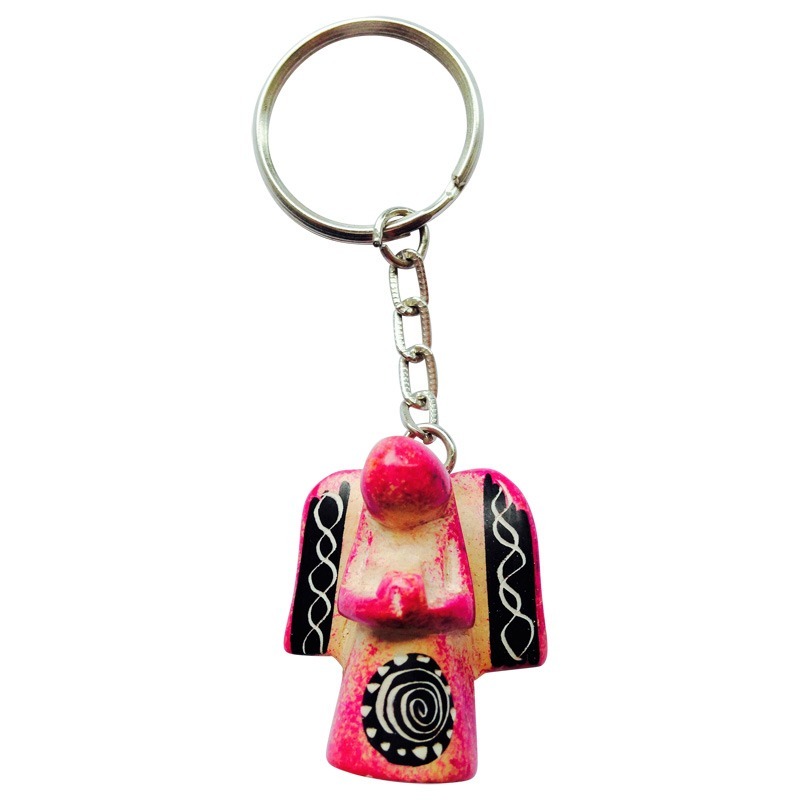 Zakale Creations is a fair trade workshop based in Mathare Slum, Nairobi, Kenya. 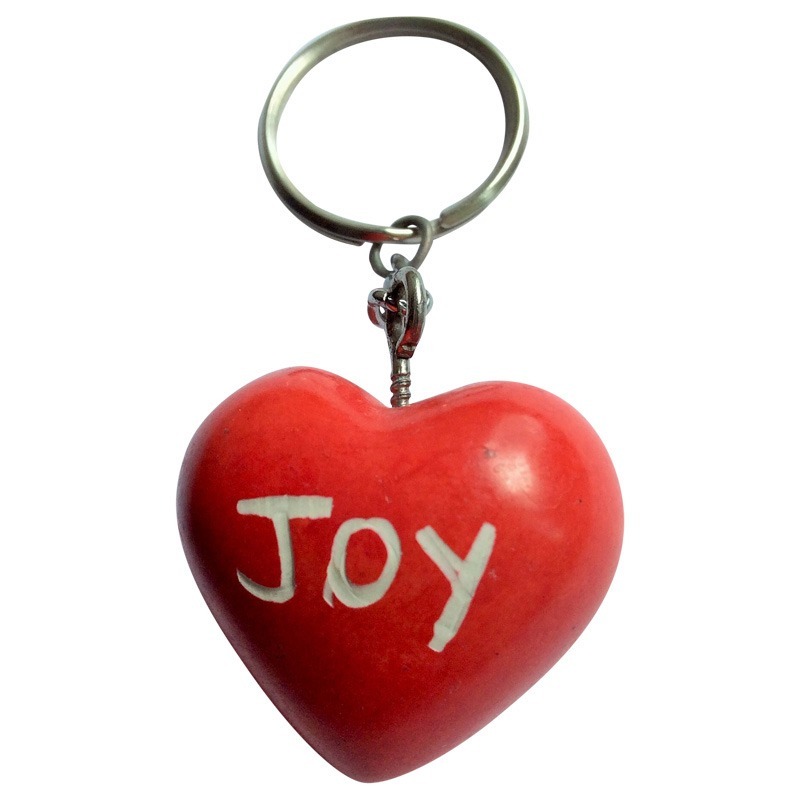 The bottletops are collected in the slum and then washed before being flattened. 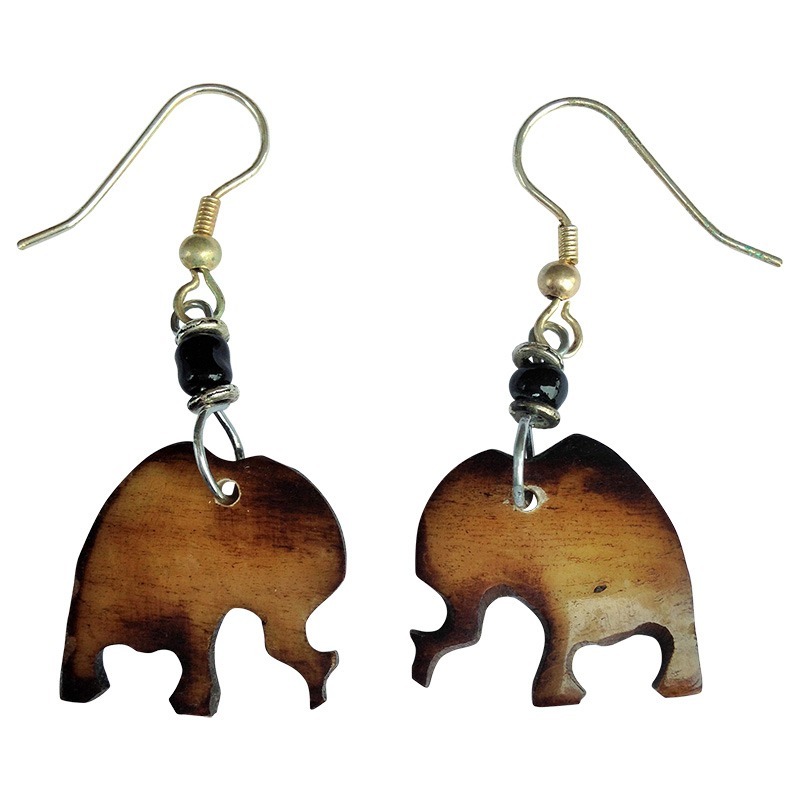 Two are then pressed and glued together to make these very unique and recycled earrings! 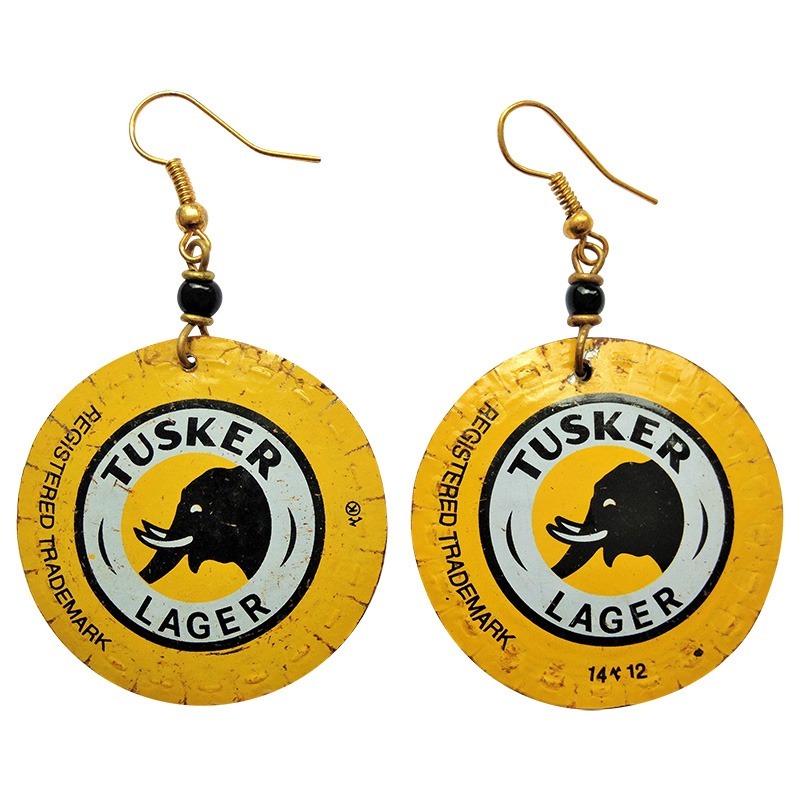 Be the first to review “Tusker round bottletop earrings” Click here to cancel reply.